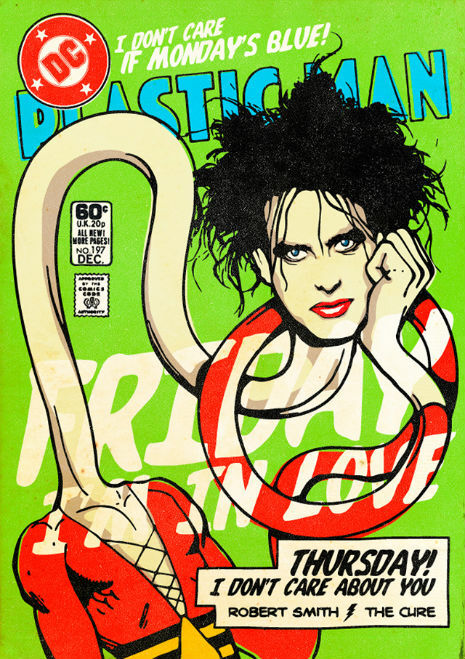 Brazilian designer Butcher Billy re-imagines Siouxsie Sioux, Mark Mothersbaugh, Ian Curtis, John Lydon, Morrissey, Robert Smith and Billy Idol as comic book superheroes. 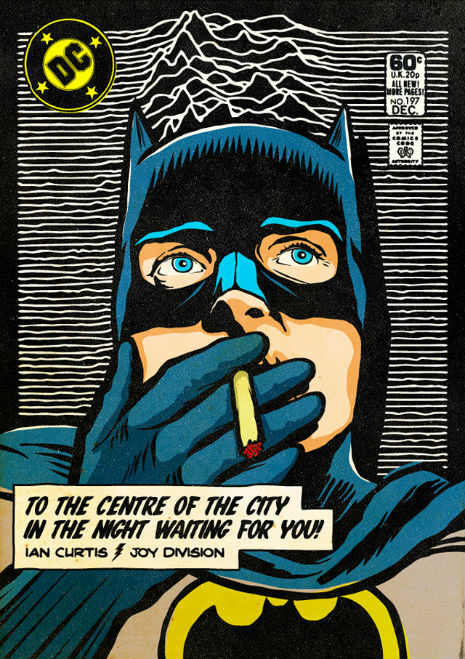 His series is called The Post-Punk / New Wave Super Friends. 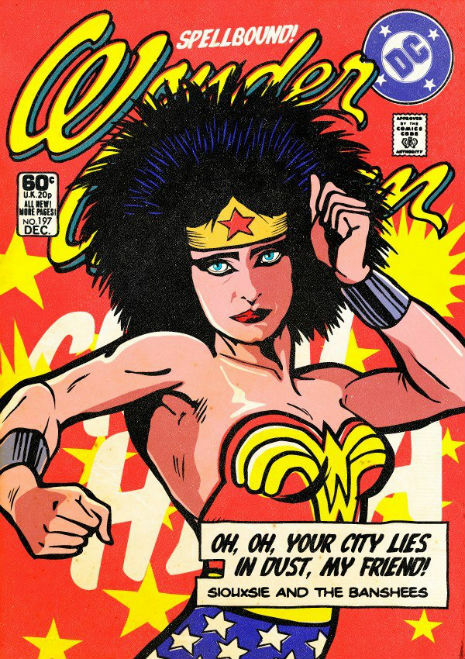 via Dangerous Minds | Siouxsie, Morrissey, John Lydon, Robert Smith and more get superhero makeovers.